Nissan 370Z Review 2019 | What Car? 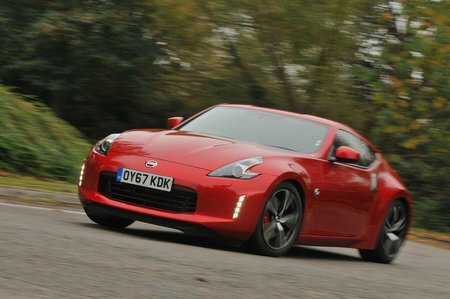 If there’s any car out there that should fly the flag for Japanese sports cars – a cult breed in the UK not so long ago – it should really be the Nissan 370Z. Ingredients such as a big-hearted 3.7-litre V6, a six-speed manual gearbox, rear-wheel drive, a low-slung driving position and that classic long-nosed, wide-hipped coupé shape scream proper emotive muscle car and a visceral alternative to super-polished German rivals such as the BMW M240i, Audi TT RS and Porsche Cayman. 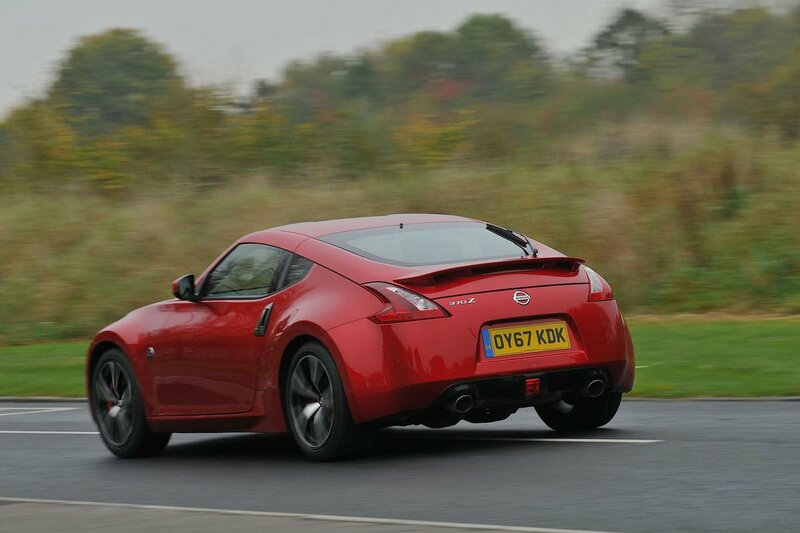 So to find out how the 370Z handles, rides and what’s it like inside, read on. And if you do want to buy one, head on over to our new car deals page, where you could get yourself a discount off the list price.